You must login to view our forum, if you have not registered, please do so now. Please Note: We are a copyright compliant group. Members are required to be copyright compliant or become copyright compliant. 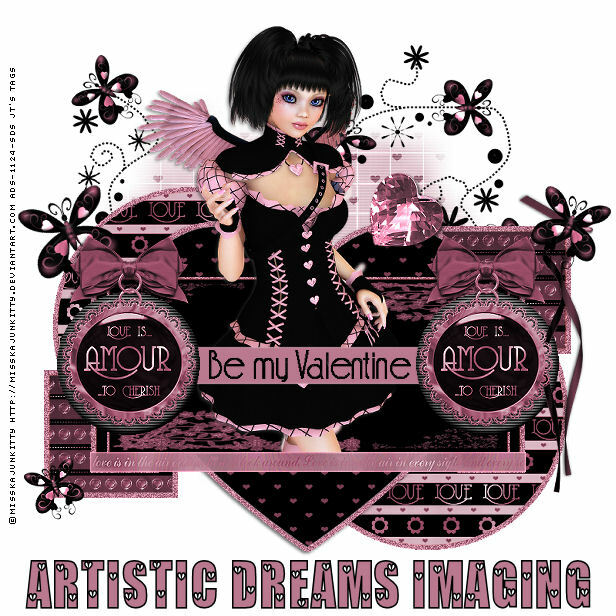 Paintshop Pro Tubes, Artist Prints, Tutorials, Scrapkits, Copyright Info and much, much more! This forum is copyright compliant. All members are required to be copyright compliant or willing to become compliant.